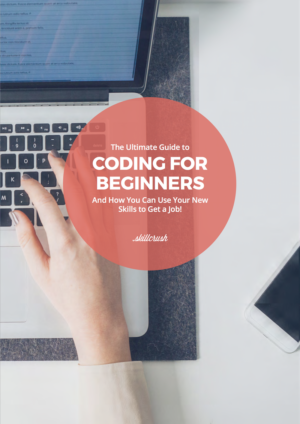 When I started learning to code, the options were limited—lots of books (not even e-books), some very basic online tutorials, and a whole lot of experimentation. 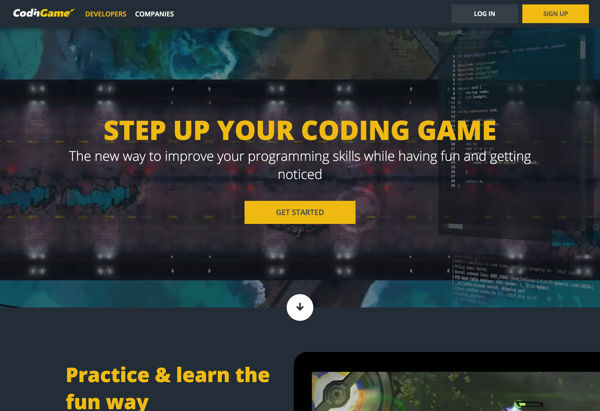 Coding games? Not so much. 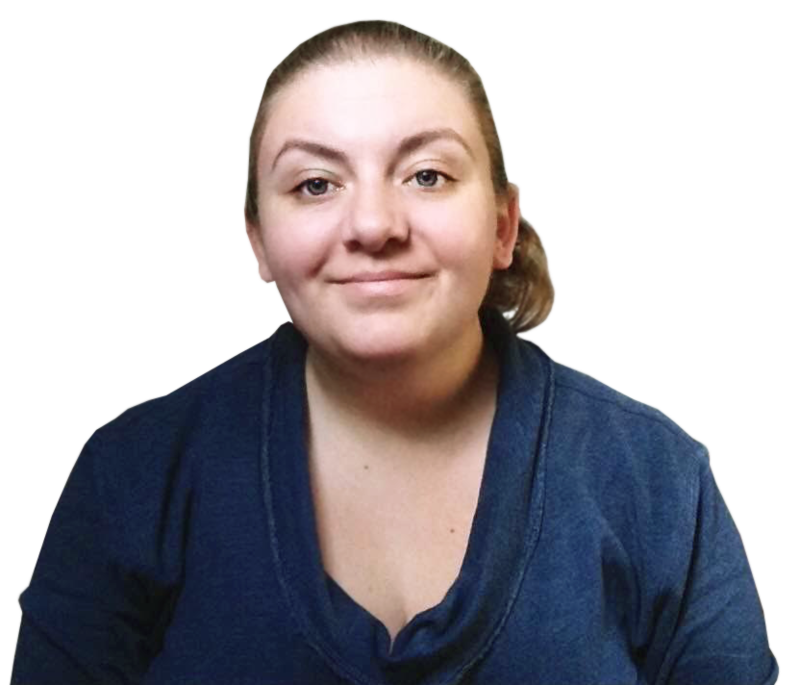 Online learning has come a long way in the last few years. 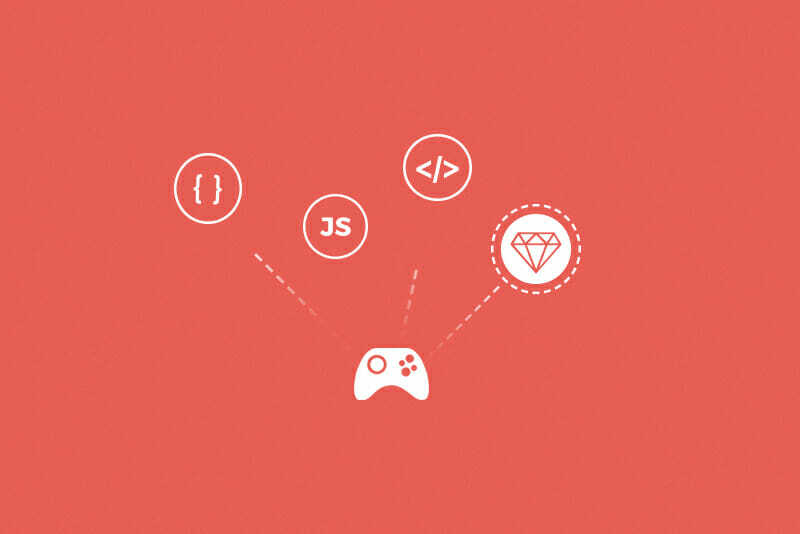 There are interactive courses, tons of online tutorials, and one of my personal favorite ways to practice coding: fun free games! 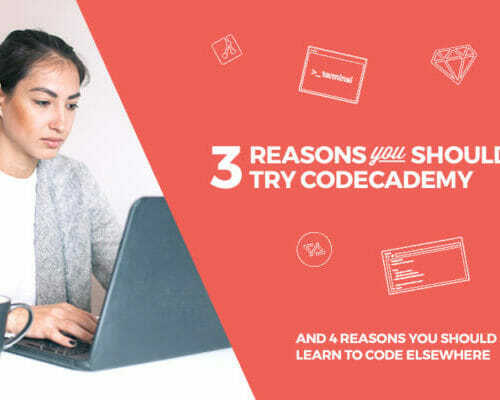 While a coding game alone probably isn’t going to teach you everything you need to know about coding, these free fun games can be a really incredible way to practice the skills you’re learning. If you’re anything like me, you’ll suddenly realize you’ve spent the last four hours reinforcing your coding skills without even realizing it. 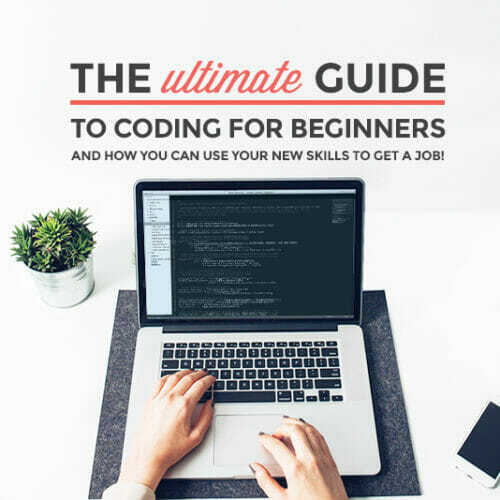 I’ve tried out some of the most entertaining and useful games for learning to code. 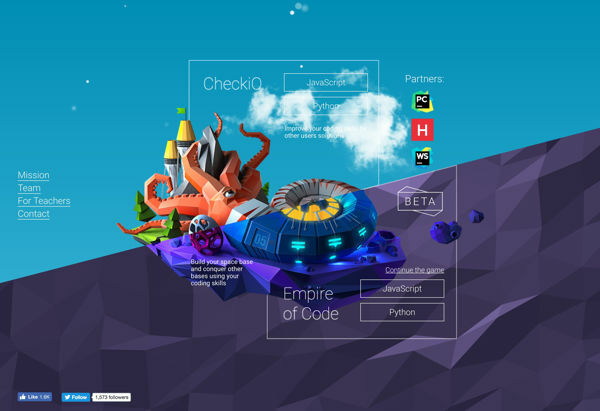 Check out 15 of the top free games for learning to code below. 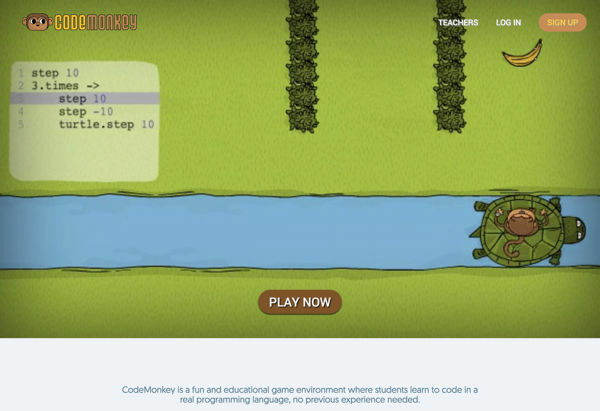 CodeMonkey teaches coding using CoffeeScript, a real programming language, to teach you to build your own games in HTML5. 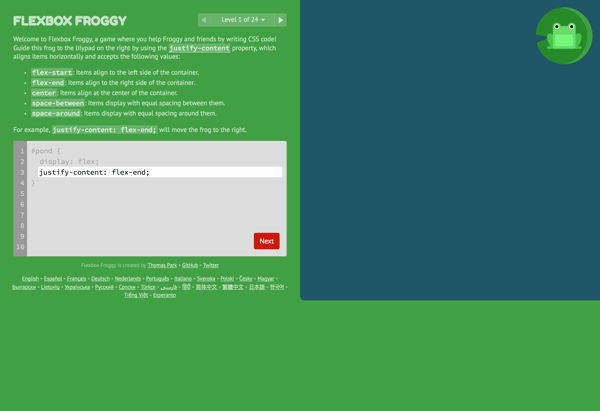 It’s aimed at coding for kids, but it’s definitely fun for adults, too. 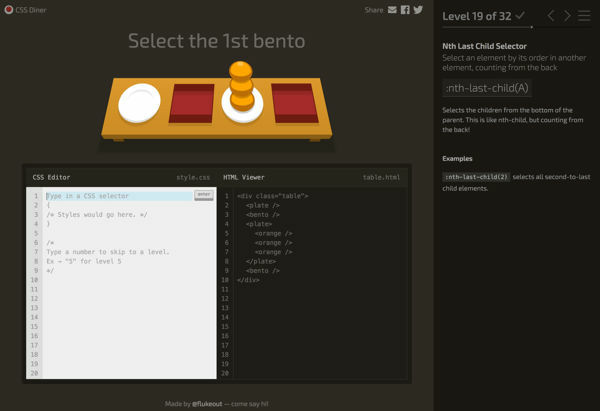 CSS Diner is a simple but fun way to learn CSS. 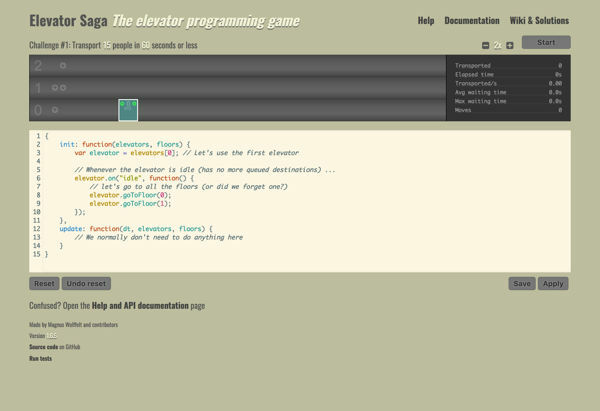 There are 32 levels that will teach you the basics of how CSS selectors work. 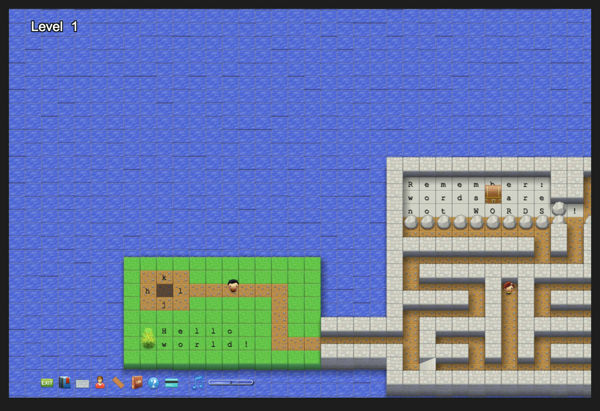 Each level of this free coding game gets progressively more complex, building on what you’ve learned in previous lessons. 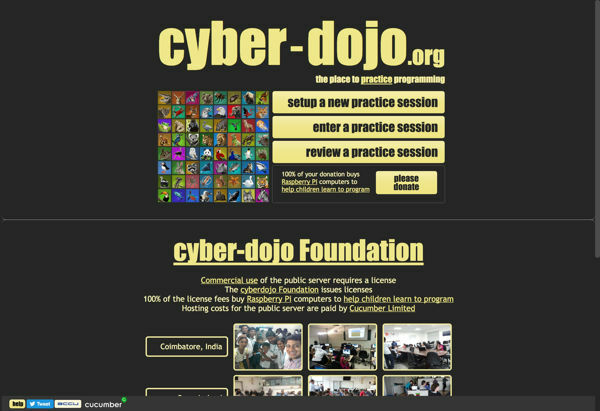 Flexbox Defense is another great way to practice your flexbox skills. 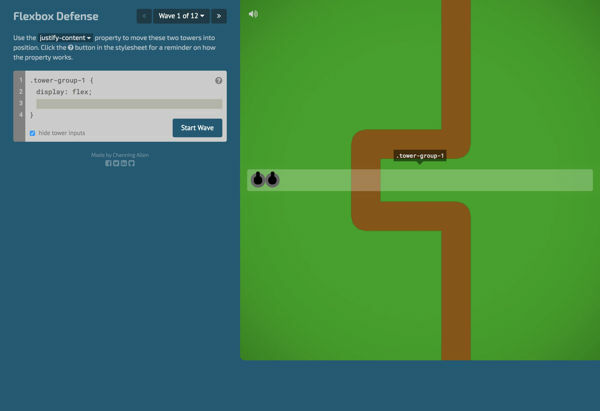 This time, you’ll move gun towers into position along a path to defeat oncoming waves of enemies, using the same kinds of commands as Flexbox Froggy. 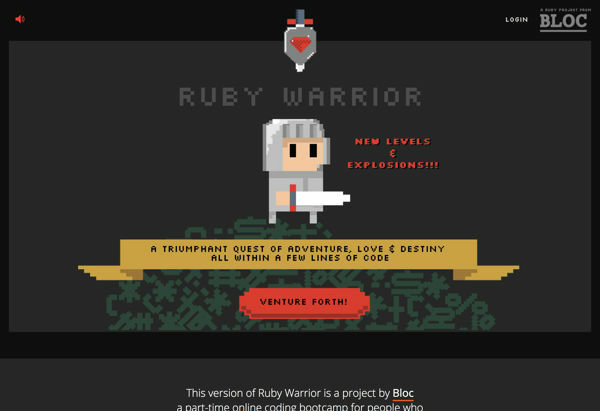 If you want to learn Ruby, then Ruby Warrior is the game for you. 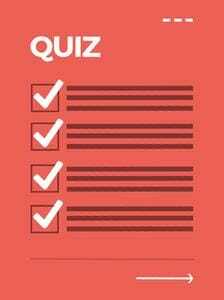 There are beginner and intermediate tracks to suit your skill level. 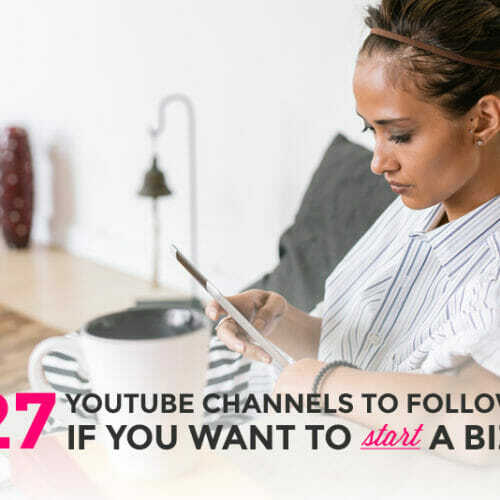 The lessons start out easy and go from there. 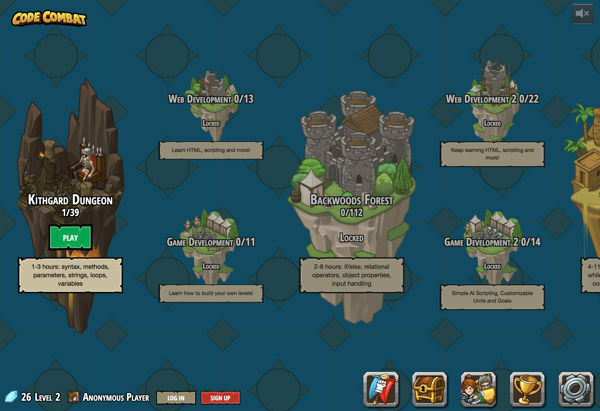 You’ll need to login with Facebook to save your progress. 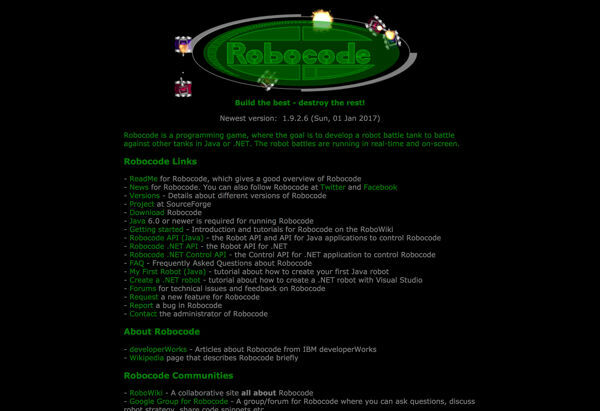 If you ever watched the show BattleBots, then Robocode is for you. 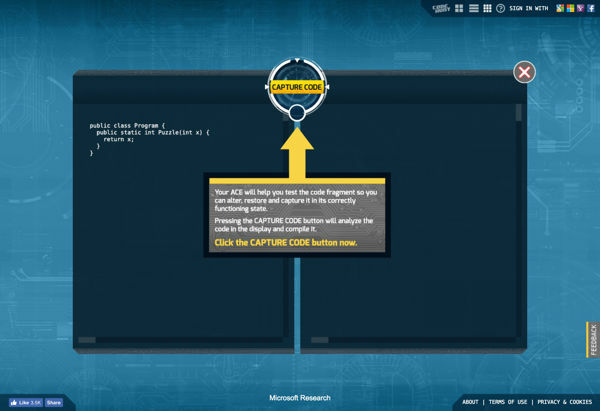 You’ll learn programming skills by building virtual robot battle tanks in Java or .NET. Battles are then played out onscreen in real time. Not quite ready to join in the games here? 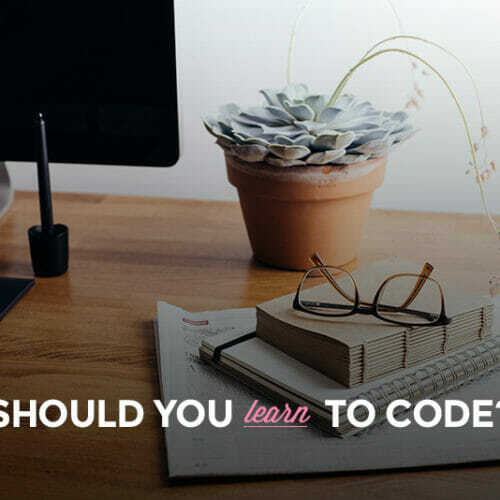 Check out Skillcrush’s free 10-Day Coding Camp for a basic overview of what learning to code is all about!